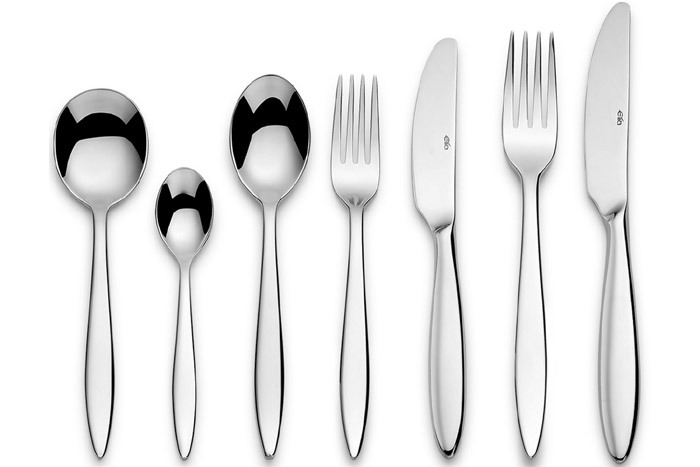 Elia Polar Cutlery is made of 18/10 Stainless Steel. A beautifully curved design of contemporary style, which is highly polished to an outstanding, smooth mirror finish. Crafted with extreme care in a heavy gauge, well balanced and comfortable to hold.